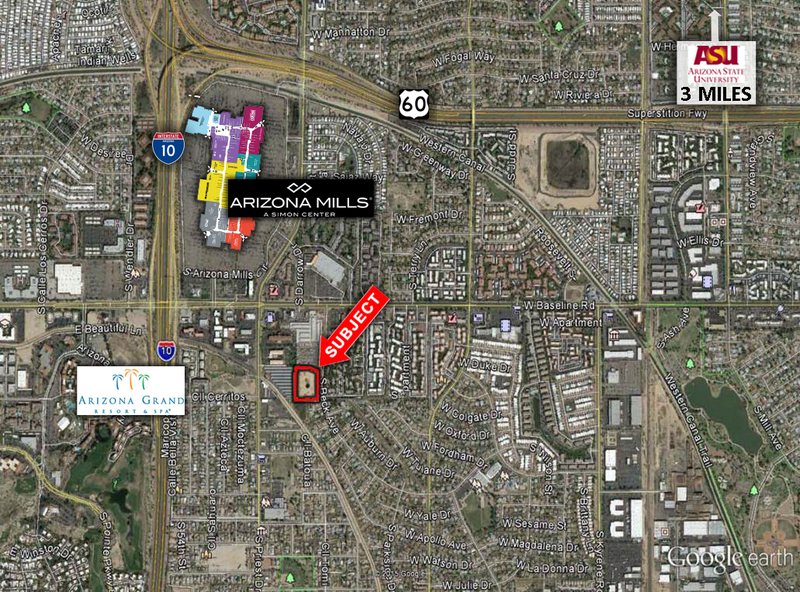 Permits included for this 75 unit condo project - 4 stories and 6742 sf of office suites on the ground floor Between State Farm Insurance, ASU. Wells Fargo Bank, American Energy and Silicon Valley Bank there will be up to 19,000 new jobs created in Tempe in the next 5 years. ASU,Tempetown lake and Sky Harbour all within 5 minutes of the subject.